WatchMaker is the largest watchface collection and community in the world for Android Wear & Tizen. Instantly get everything you need to customize & personalize your Android Watch or Gear S2/S3! 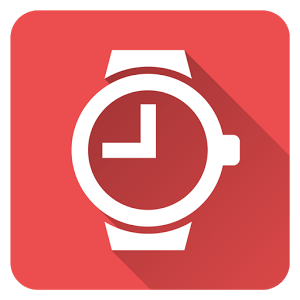 • Instant access to over $100 worth of watch faces from our G+ page..
• Free Watches – Get 1000’s of watchfaces from our huge G+ community! – Many more featured watches! Lots more coming soon!